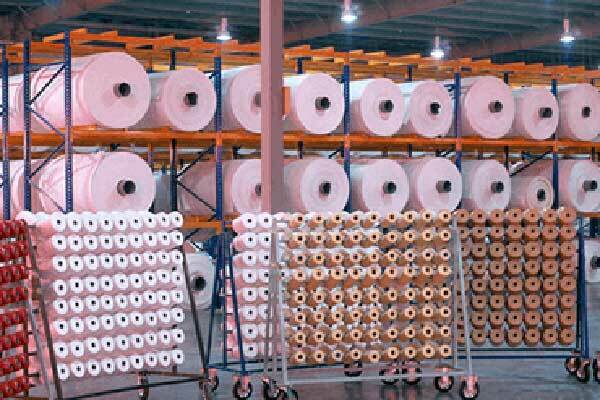 Saudi Arabia-based Filling and Packing Materials Manufacturing Company (Fipco) has announced that its subsidiary FPC Industries Co has signed a financing agreement with the Saudi Industrial Development Fund (SIDF). The credit facility is valued at SR35.50 million ($9.41 million), said a statement to Tadawul. The loan will be repaid in 12 semi-annual installments, starting from September 2020 over a period of seven years. Plant assets will be mortgaged to SIDF as a guarantee for the credit facility, it said.